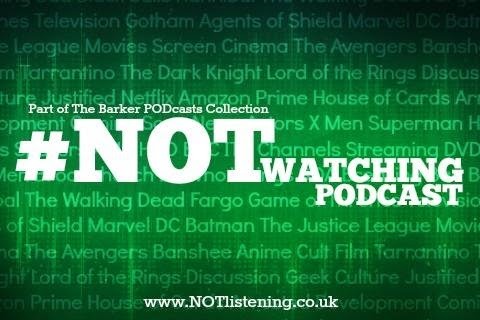 On this final #NOTwatching Podcast of 2014 we are mostly discussing the recently released trailers of what are sure to be some of the biggest films of 2015. 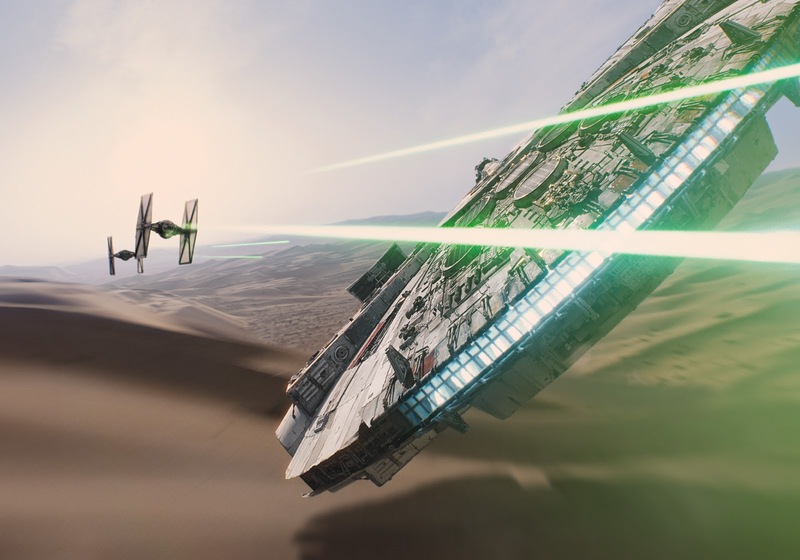 None of them can be bigger though than Star Wars: The Force Awakens, the 88 seconds of which we've seen being responsible for dare we say a thousand times as much conversation. So bear with us while we dissect it - it won't take that long we promise! In other trailer news we have our first glimpse of the confusingly titled Terminator: Genisys and Chris Pratt in what's likely to be another career-defining performance in Jurassic World - another much-beloved franchise back from the dead. We also get into the recent casting news of both Bond 24 - now to be forever known as 'Spectre' - and Warner Bros' Dirty Dozen DC Villain-em-up, Suicide Squad. All this and a bit of a TV update on this final #NOTwatching Podcast of the year - we'll be back in January with our top TV Shows and Movies of the year!